Next PUBG Lite Beta Will Be Available in Four More Countries from February 13. 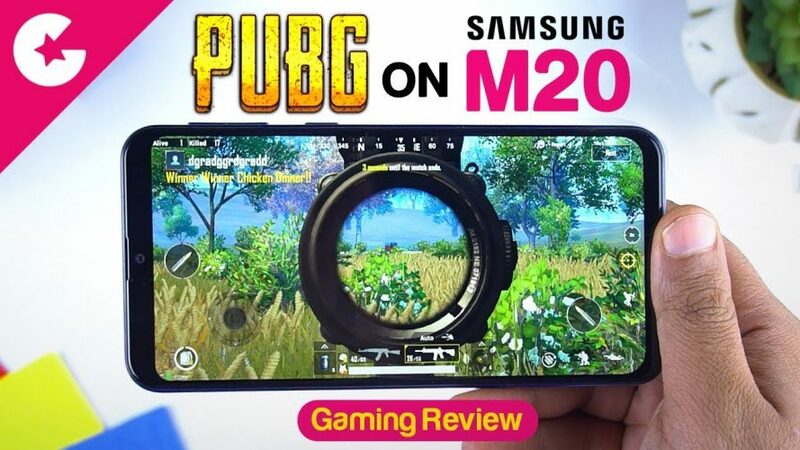 Samsung has finally jumped into the budget segment lineup and today we have with the Samsung M20 and in this video we will show you how this phone performs when it comes to Gaming. We will be playing PUBG Mobile on it and also find out if this phone heats up while playing PUBG?? Also Checkout :- Samsung Galaxy M20 vs Asus Zenfone Max Pro M2 – Full Comparison! !